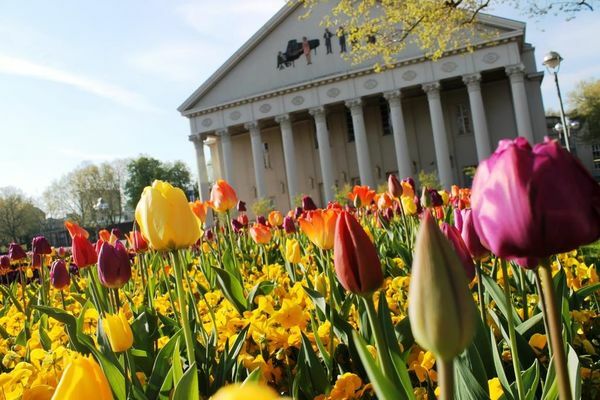 Classic and modern go hand in hand in Karlsruhe, both in terms of music as well as event locations. This diversity represents the creativity and tradition of the city. Find the right combination for you and your stay here. 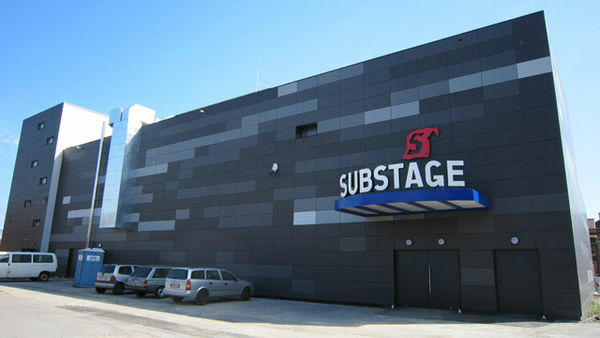 Substage is a club with an emphasis on enjoying live music. It not only organises concerts for German and international artists, but also offers a platform for regional artists. The Tollhaus Cultural Center is located on the grounds of the historic Schlachthof, an old abattoir in Ostaue Park which is subject to a preservation order. 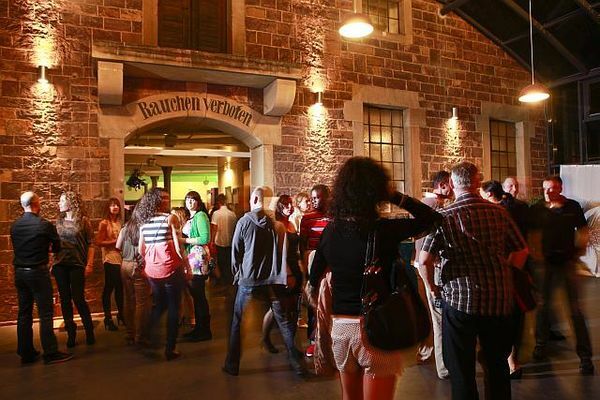 The Tollhaus offers a variety of arts activities, almost on a daily basis, from the areas of music, dance, cabaret, circus, comedy, puppet theatre and much more. The Tempel Cultural Centre islocated on the grounds of the former Seldeneck´schen Brewery and is a unique, historic landmarked building. 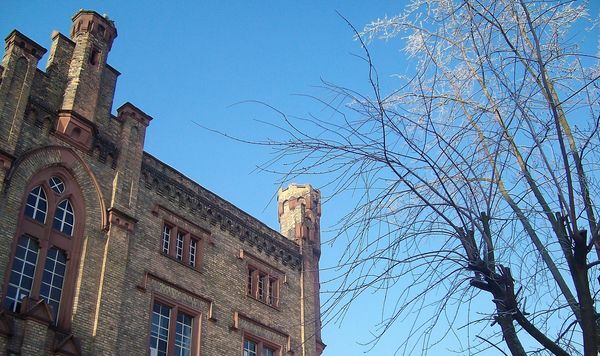 In addition, since 1984 it has been an independent arts and community centre supported by the non-for-profit organisation Kulturverein Tempel (Tempel Cultural Club). The club helps with organization and rents out the facilities. A 2,575 m2 area, uncluttered by columns or supporting structures. 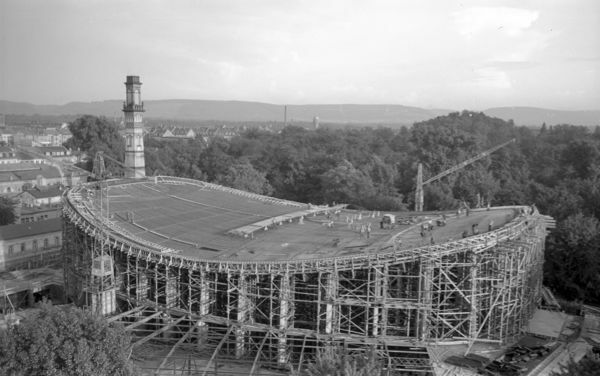 Built in 1953, the Schwarzwaldhalle or Black Forest Hall offers plenty of room for your conventions, concerts, presentations and exhibitions.